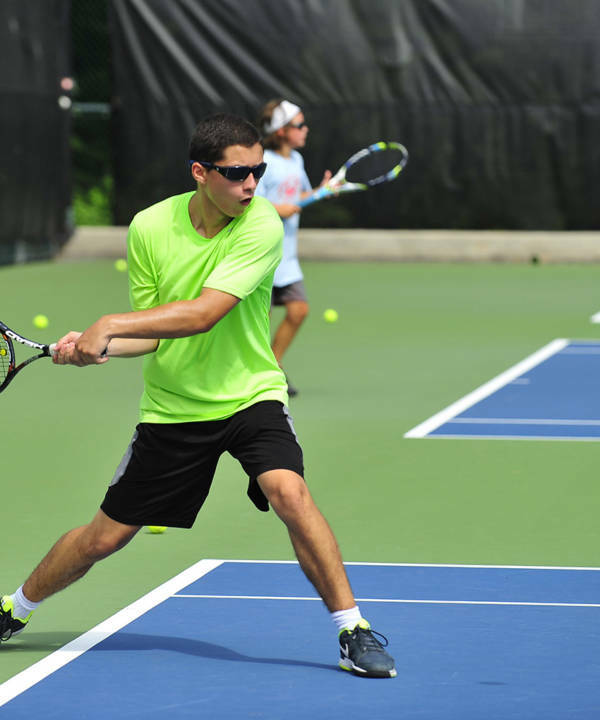 This is a full day camp offered to campers 10-17 years who are at an intermediate and above level of tennis. 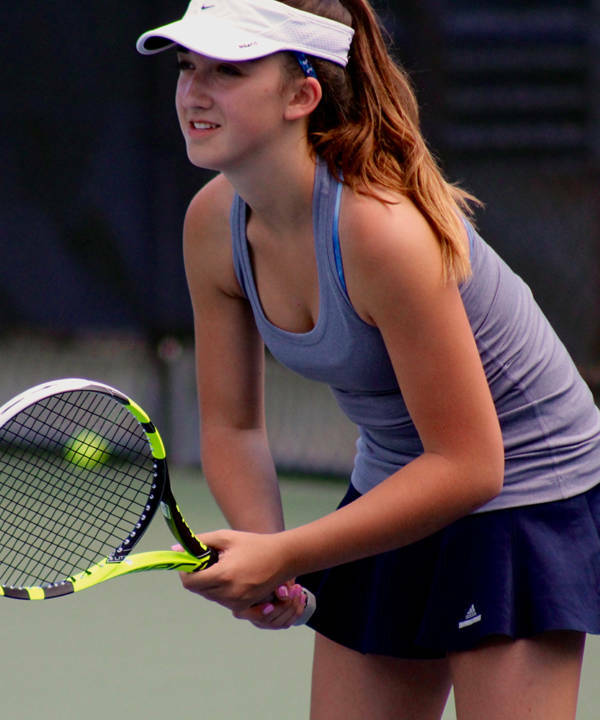 On court drills, point play and fitness will take place in the morning with competitive match play in the afternoon. 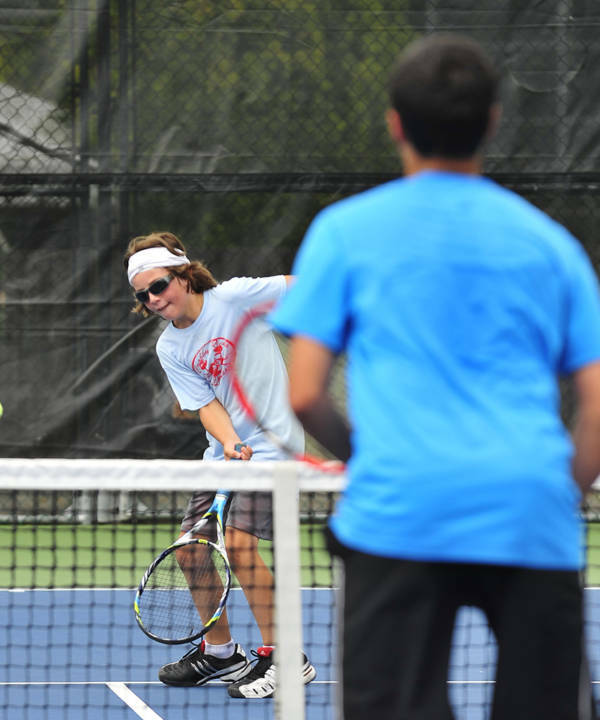 Players must be able to serve, keep score and play a match. 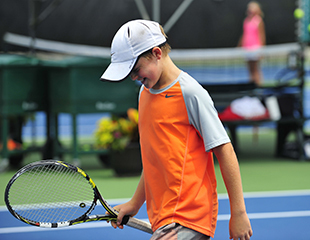 Each week will focus on the technical, tactical and competitive aspects of play.